We asked local landscapers to share their favorite tree for bonsai. Japanese Maples. Jim Graeler, Chesterfield Valley Nursery. Japanese Garden Juniper. David Sherwood, Sherwood's Forest. Kurume & Satsuki Azaleas. Ann Lapides, Sugar Creek Gardens. Boxwood. Eric Ringhofer, Green Guys. An ancient Japanese practice, bonsai is the form of growing miniature trees in containers, then carefully and meticulously trimming and grooming into art. 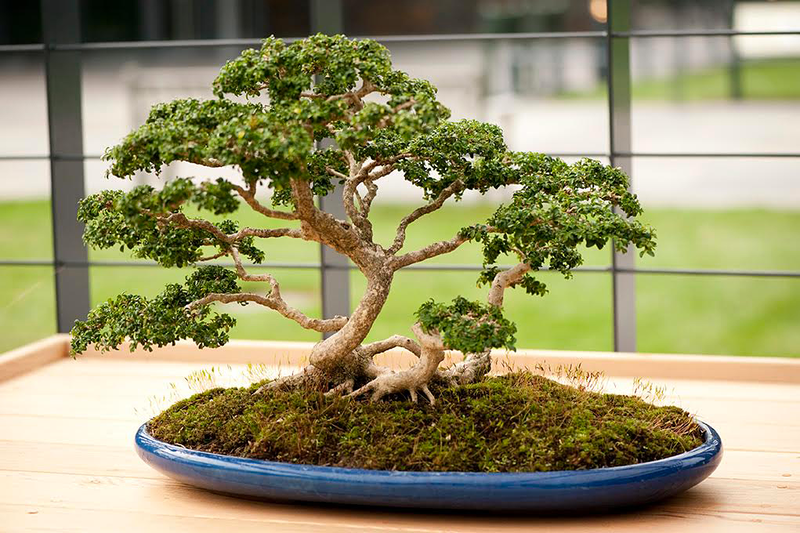 A variety of trees can be used to create bonsai, which is a calming hobby for many garden enthusiasts. We asked local landscapers to share their favorite tree for bonsai. 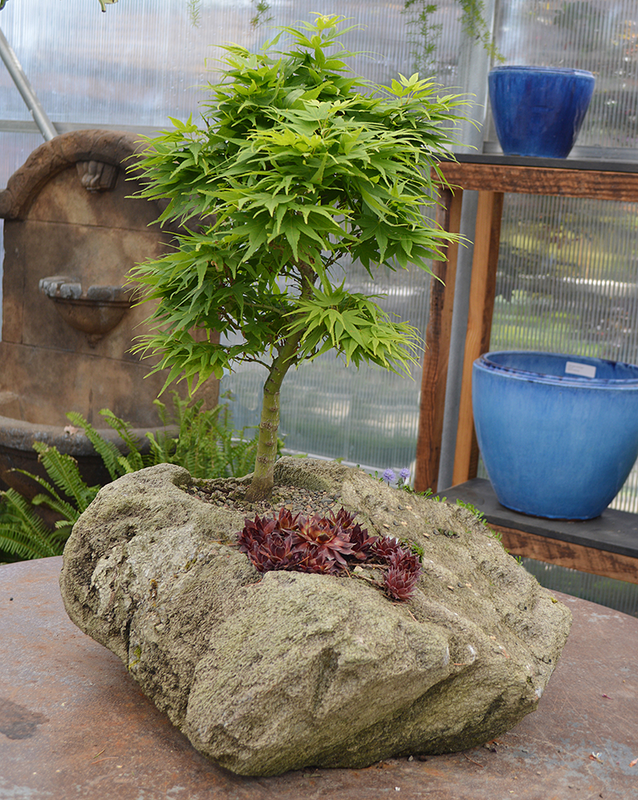 “Japanese Maples make exceptional and hardy bonsai trees. A small tree will grow just like the larger version. These graceful trees come in a wide variety of leaf colors and shapes and array of textures and colors of wood and branches. Although some varieties are more suited for bonsai, most adapt easily to small containers. Japanese Maples are meant to be outdoors and are best kept on a patio or in a garden area.” Jim Graeler, Chesterfield Valley Nursery. 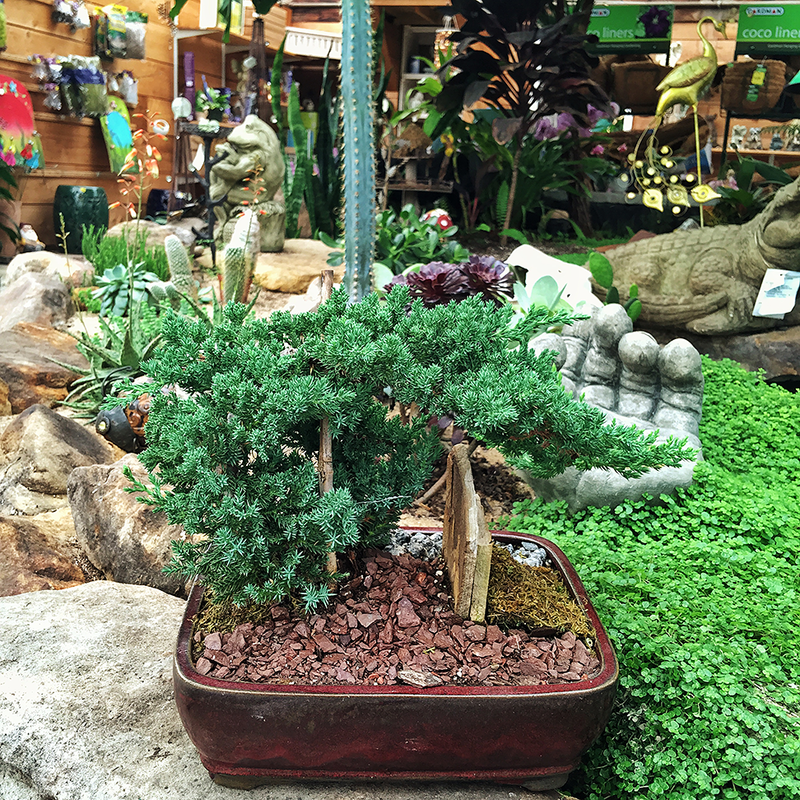 “The Japanese Garden Procumbens Nana Juniper is very easy to work with in bonsai. This plant will provide a wind-swept, open appearance and requires only occasional root and foliage pruning. It lives well inside or outside in moderate to bright sunlight.” David Sherwood, Sherwood’s Forest. 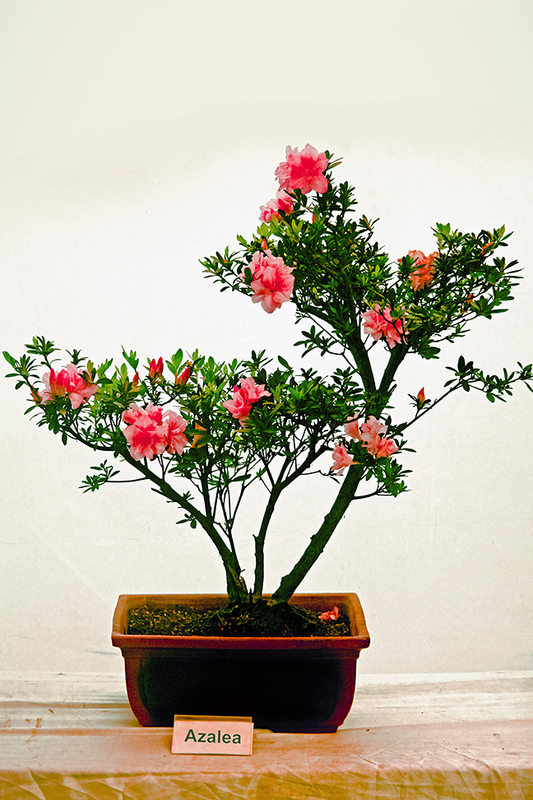 “Anyone can easily create a graceful bonsai with an azalea. They will bloom beautifully, and since they are shade lovers they tolerate indoor, low-light conditions. A number of varied azalea species may be used, but the Kurume and Satsuki hybrids make the best bonsais.” Ann Lapides, Sugar Creek Gardens. “My bonsai experience dates back to my Mizzou years, where I was introduced to the art by a personal mentor of mine, Lee Snyder. We used to practice with Boxwood varieties, which were very forgiving and inexpensive to start. You can get great results immediately, but the best specimens take time and patience. Some of Lee’s pieces were passed down from his father.” Eric Ringhofer, Green Guys.